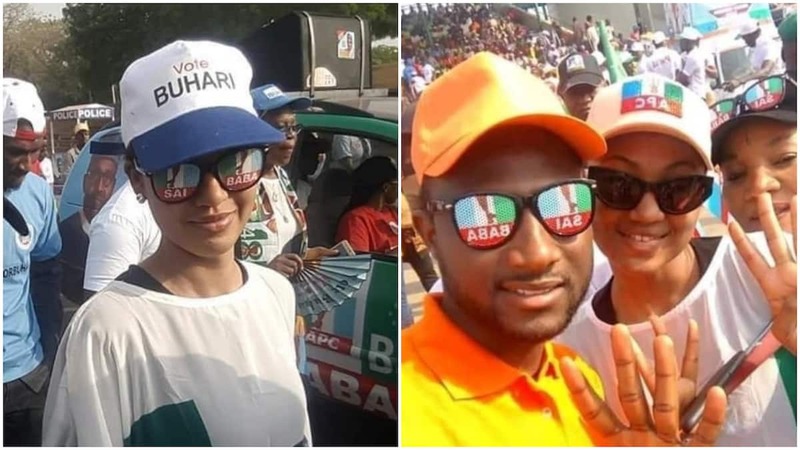 Zahra and , children of the current president, have been spotted campaigning for their father and his running mate Osinbajo in Abuja. Meanwhile, Zahra . The happy daughter wrote from her soul when she wished him well on the occasion of his birthday.